Festivities and holidays are something to look forward to each and every year. Some people plan how to spend their holidays months and arrange their work leave ahead of time. It is the time of the year the people finally get to have their long-deserved break. But what people sometimes fail to anticipate is the feeling of de-motivation that comes after the holidays. 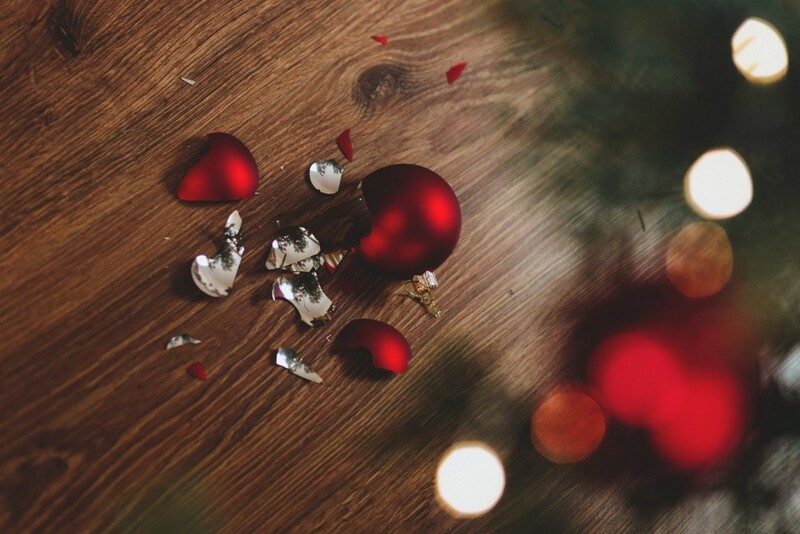 According to a clinical psychologist Brett Kennedy in Colorado, USA, “As joyous as they can be, the stress and expectations associated with the holidays can overwhelm. Then, once everything is over, there’s a reckoning—we crash.” Saying goodbye to the sun and the beach, all those food and drinks you have binged on during the holidays, and all the fun you shared with friends and family, getting back to work and the hounding of endless emails waiting for you may seem like gloom and doom. Good thing it can be helped as here are some tips to help you get back to your work-mode motivation. You may ask how this can be possible or if it really is possible? To tell you, yes, it is as possible as it can be. If you went out of town during the holidays, come back home on a Saturday instead of a Sunday. That way you have some more time to re-acclimate yourself to your ‘regular’ life pre-holidays. On the day before your first day back to work, grab some groceries, unpack your things, and begin sorting out the emails left unopened while you were away. Sort the emails by sender or subject and not by date, to prioritise which emails you will need to open first the next day. If you have done sorting out your emails the day before, you can proceed to sorting and arranging all the other things piled up or sitting on your desk, awaiting your attention. Go through mails and documents quickly but thoroughly, trashing all those unnecessary. A tidy workspace will help you clear your mind from taking your work as a burden, somehow will motivate you more at work. All those emails and tasks that need priority, you act on first. Even when these tasks are more challenging than the rest, get them done as soon as possible to ease your workload. You might be surprised how light and positive you feel once those big unpleasant tasks are done. This also creates a positive surge of motivation to complete your to-do list. After your holiday break, you will need to cut yourself off from distractions such as the social media. True, it is a kind of de-stresser, but these can only hold you up. While time is running, you’re stuck on reminiscing your holiday memories. It will only cut your productivity and double the burden of your load. If you badly need a short break from your hectic day, you may take a short walk and go grab some donut and coffee. You will still be able to check your accounts once you have done all that needs to be done for the day. Breaks and get together with friends are some things everyone looks forward to, apart from extended holiday breaks. You can plan a small dinner or drinks with your friends and colleagues on a weekend or spend some time together during Valentine’s Day in February. Planned activities are known to have a positive effect on our work outlook. Holidays well spent with friends and family, or even on your own is good for your well-being, but don’t allow yourself to get too tangled up with all the fun and food and forget about the fact that you have a job waiting for you. Try to do these five ways to help you get your motivation for back to work smoothly. A new year is a good time to plan out your career journey starting with your career objectives for the year. NotedCareers career coaches can assist you to better strategise your career planning and achieve your personal and financial career goals. Request a free career consultation today with one of our experts via 1800 326 422 or visit our contact page.